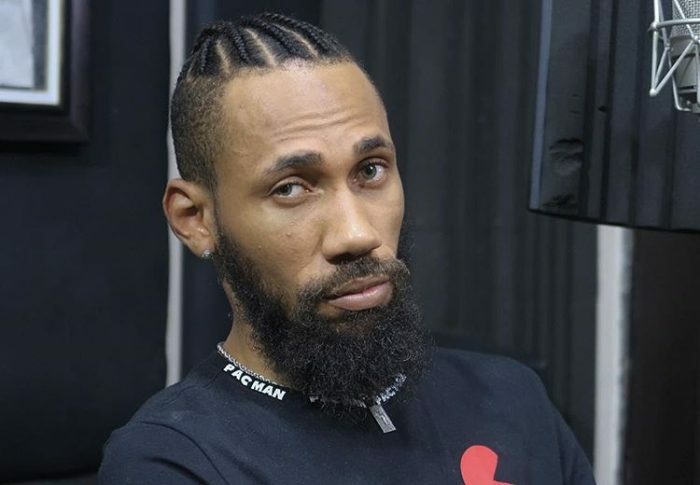 Today,one of our Nigerian rappers,Phyno, was born! Yea,you might like to know a little about him,so below is just a little about the iconic singer (born 9 October 1986). He initially wanted to become a pilot, but was told that he could be a doctor. Throughout high school, he learned to play the drums and piano. He also learned to create his own rendition of every recording he heard. 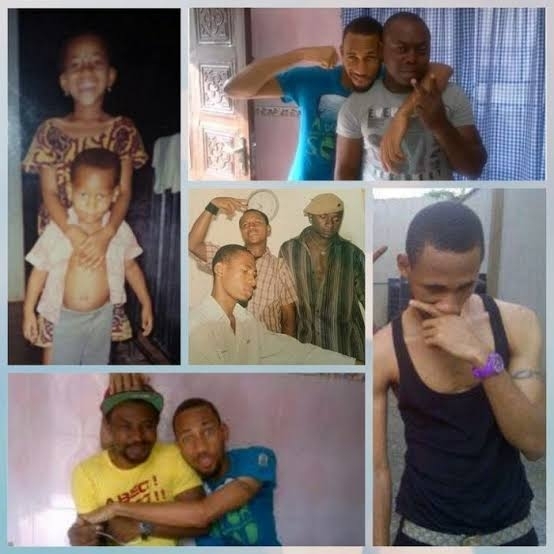 He studied Public Administration at the Institute of Management and Technology in Enugu, and started profiting from music during his second year at IMT".